Custom dinnerware—from a single plate to a whole new custom dinnerware set dinnerware set to Restaurant Dinnerware, Dallas China can provide exactly what you want. We provide superb custom dinnerware. Some of our designs include 22Kt gold and platinum, and with us you can always anticipate the best! Custom dinnerware from Dallas China is high-fired to produce a vitrified porcelain that is the most long-lasting dinnerware available; and it is dishwasher and microwave safe. The commercial glaze we use in our production gives a scratch-resistant surface. 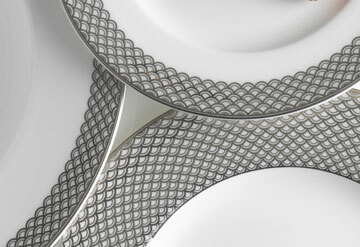 We use only the best precious metals in the gold and platinum bands on our custom dinnerware, sure to last for many years. For custom decoration of dinnerware, glassware, ceramics, mugs, and more, let Dallas China provide our expertise to make your finished product into a masterpiece! We are excited to offer our newest decorating service: laser etching. And, we are pleased to offer the finest in Custom Dinnerware, China Dinnerware, Fine Dinnerware, Porcelain Dinnerware, Restaurant Dinnerware, Square Dinnerware, Casual Dinnerware, Everyday Dinnerware, Vitrified Porcelain Dinnerware, and more! 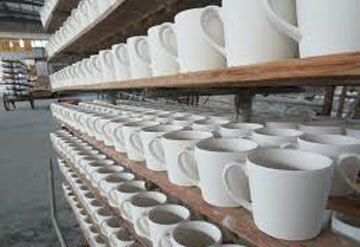 Let us help you with custom manufacturing of your porcelain, stoneware or ceramic pieces. If you have a shape, we have the source. We offer custom decorating. Let us put your art, image or logo on the ceramic shape of your choice. Laser etching is our latest offering. 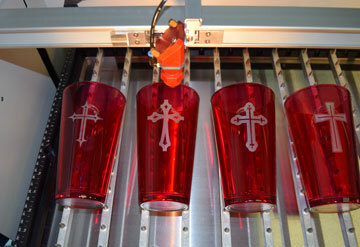 Glass, leather, wood and many other surfaces can be customized with our laser equipment. 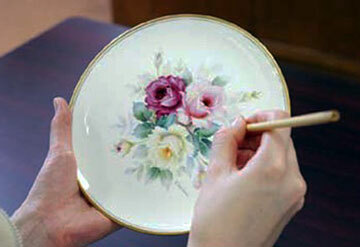 We have worked with the China Painting industry for over 45 years. 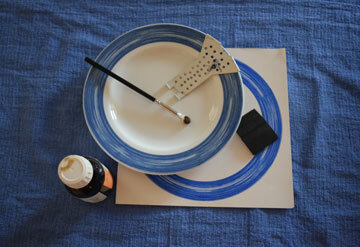 We carry a complete line of china paint supplies for the China Painting Artist. Click here to view our full line of china paint supplies. We offer a wide variety of dinnerware for household, catering and restaurant service. Since 1972 we have worked with foreign vendors to create porcelain and ceramic programs for our customers. 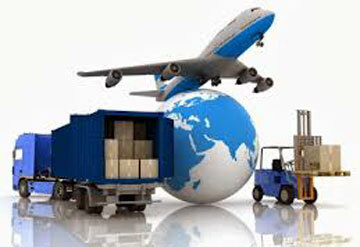 If you need help with sourcing and quality control give us a call. C8264 Egg Shape Ornament W/Gold Cap 2-1/2"